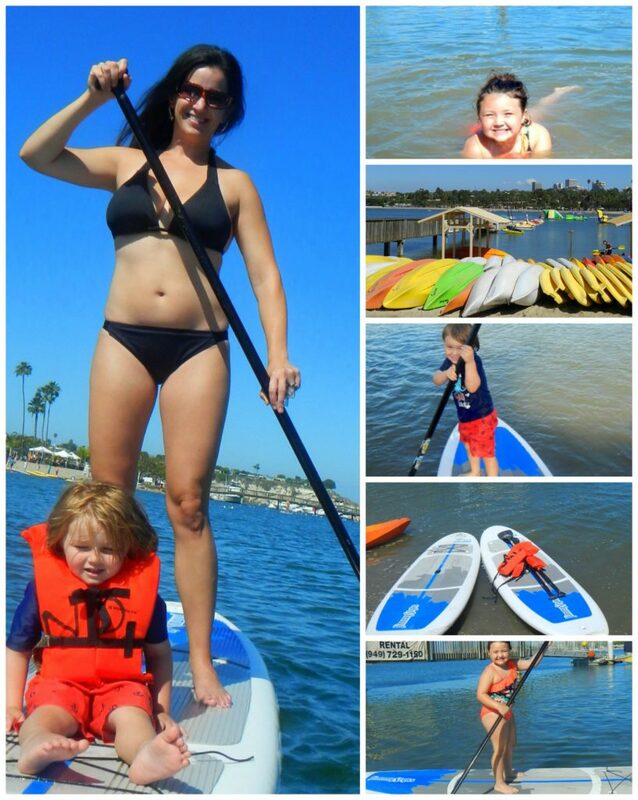 Growing up in Southern California, I am a total beach-lover and the same goes for my kids! We never turn down the opportunity to be by the sea. Sandy toes and surf hair is a regular look for our family. Newport Beach draws thousands of visitors from all over, why not take advantage of living in a tourist destination, right? 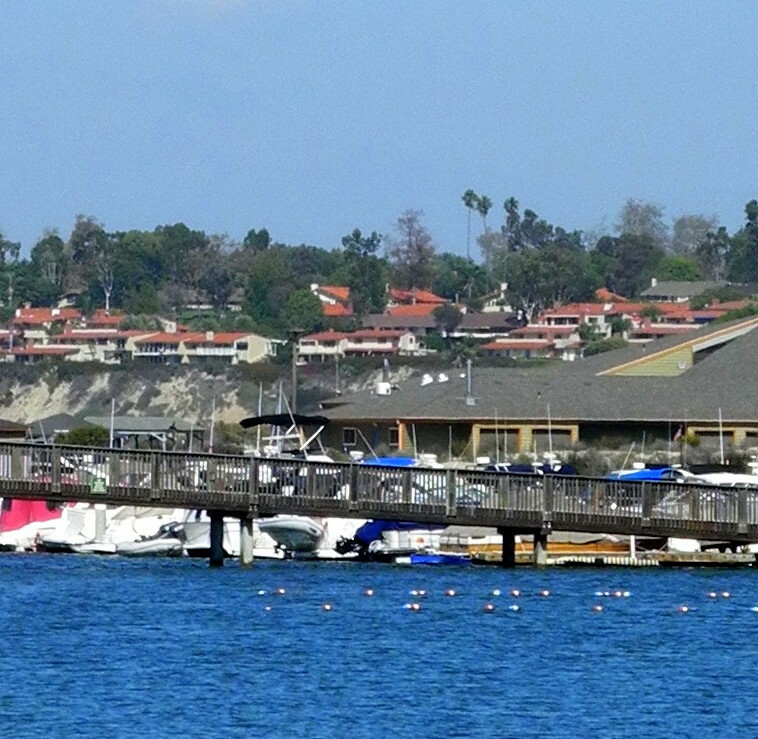 Hidden within the Back Bay Nature Preserve is the Newport Dunes Waterfront Resort and Marina. It is the perfect spot for families to enjoy the beach safely, because there are no waves to worry about, plenty of waterfront RV sites and great spaces for the kids to play besides the water. Plus you are close to local attractions and fabulous dining. 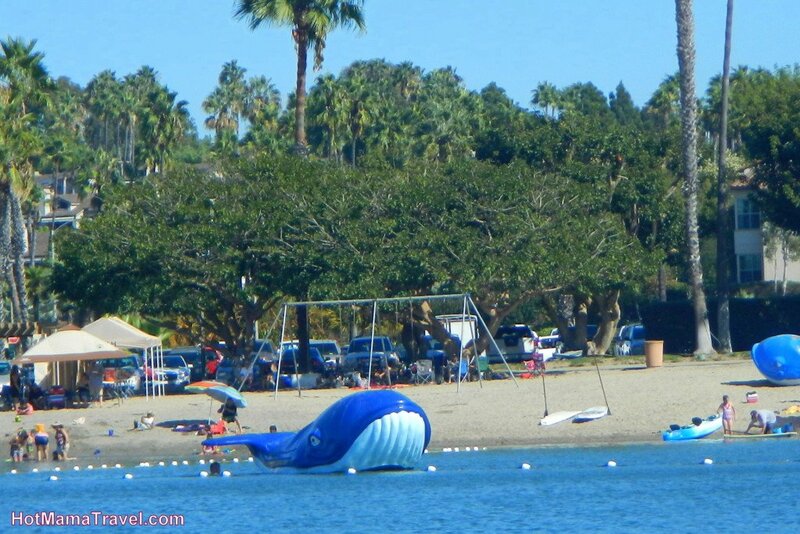 So grab your flippy-floppies, because its time for some Camping at Newport Dunes RV Park. 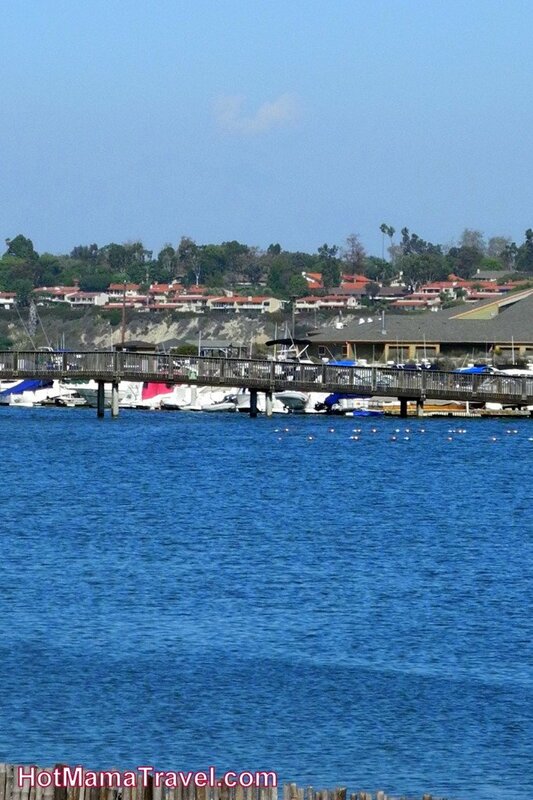 Newport Dunes is known for being a pretty pricey RV resort, but there is a way to get a deal. Avoid summer season, which is May-September. 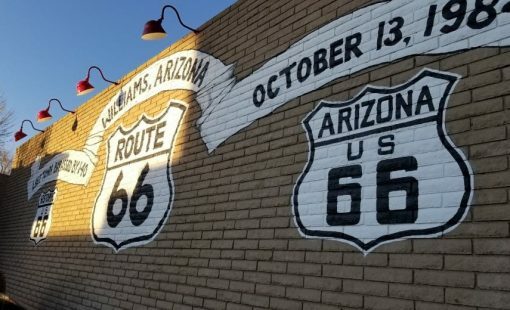 The prices for an RV site are crazy high during this time of the year and sometimes require minimum night stays, costing even more. This is silly since California has gorgeous weather pretty much year round, so don’t be afraid to book a spot anytime of the year. We’ve camped there various different months and have always had great weather. We camped in March for my son’s bday (gorgeous). We’ve camped in September (gorgeous). We’ve camped in October (gorgeous). So, save money and book between September and April. 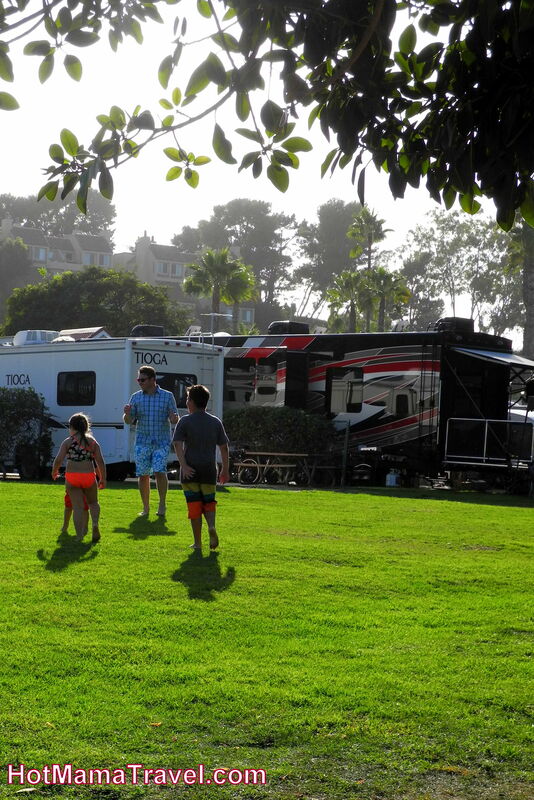 While visiting Newport Dunes Resort, you have the option of choosing from various RV lots as well as staying in one the Beach Cottages. 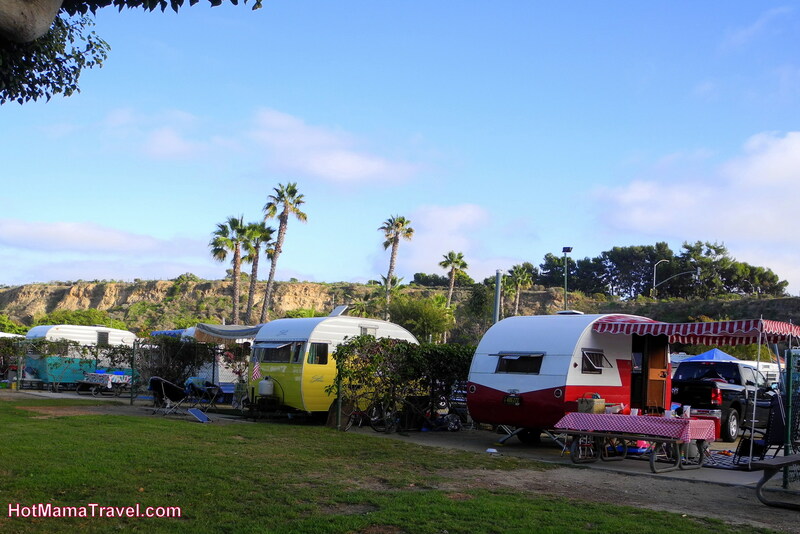 RV site types include Supersites, to Beachfront, to small and everything in between. Rates vary for each spot depending on location and time of year. 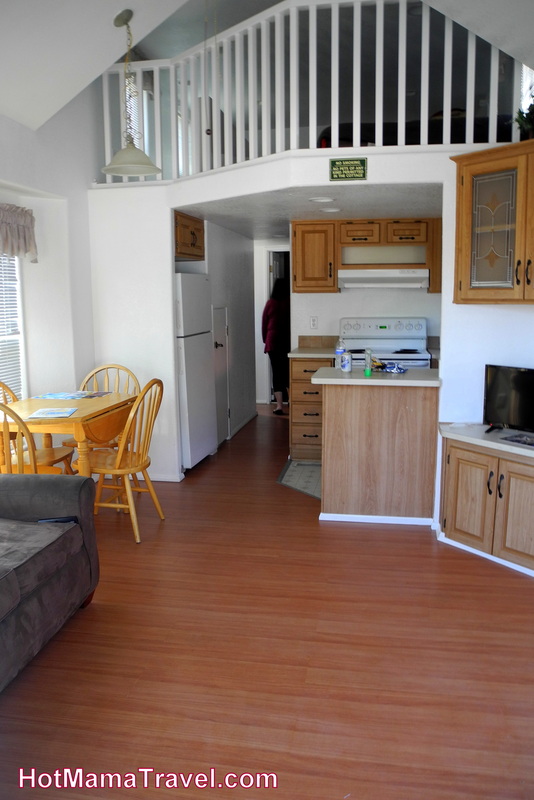 For instance, beachfront in the summer ranges from $297 during the week to $317+ during the weekend for one night!!! The winter months are drastically different with the rates for the same spot dropping to $99 during the week and $119+ during the weekend. Beachfront also have a nice grassy area to play separating the RV from sand. Beach Cottages are either Beachfront with bedroom and loft, not beachfront with bedroom and loft or camping cottage with no linens. 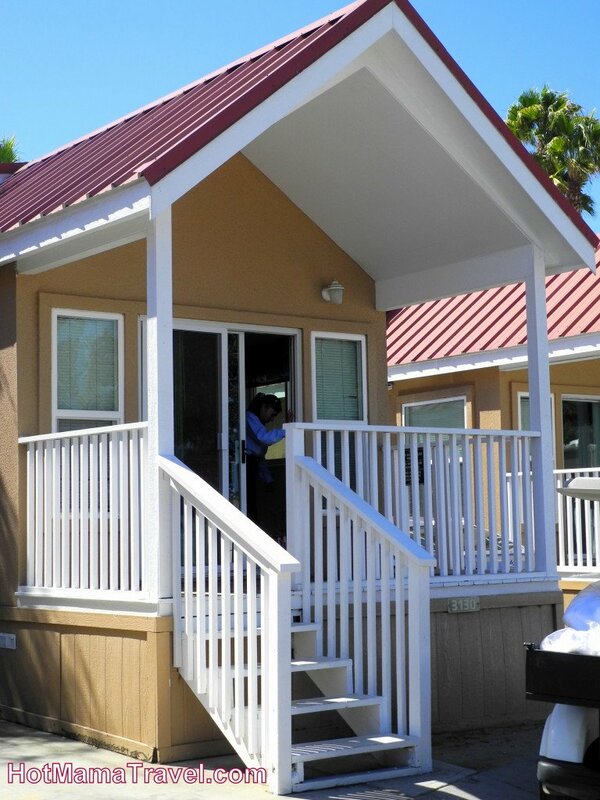 These cottages are great if you have extra family visiting or you don’t have an RV and want to enjoy the amenities of the Newport Dunes Resort. Again, the rates vary depending on time of year and type of cottage, but winter rates are always lower. For a beachfront cottage in the summer it will run $325+ during the week and $345+ during the weekend, but in winter that same cottage will start at $215 during the week and $235 during the weekend. 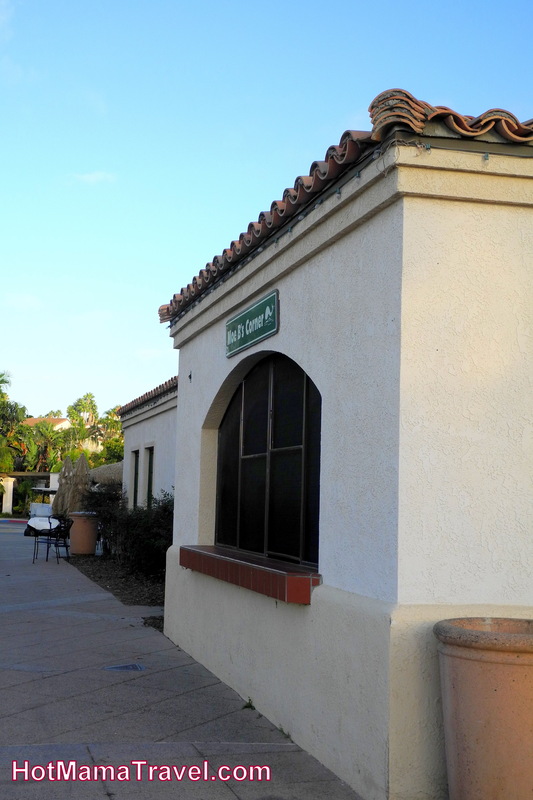 While staying at the Newport Dunes Resort, you have access to the Back Bay Bistro. It is not quiet fine dining and it is also not super casual. It is upscale casual. They have great food, a decent happy hour and beautiful views of the marina. For a causal lunch or snack, there is the convenience store on location as well as Moe B’s Corner that serves up some yummy burgers. Don’t forget Newport Dunes is located in the beautiful city of Newport Beach, giving you a number of fabulous dining options at your fingertips. See my post on Crab Cooker and Newport Coast. 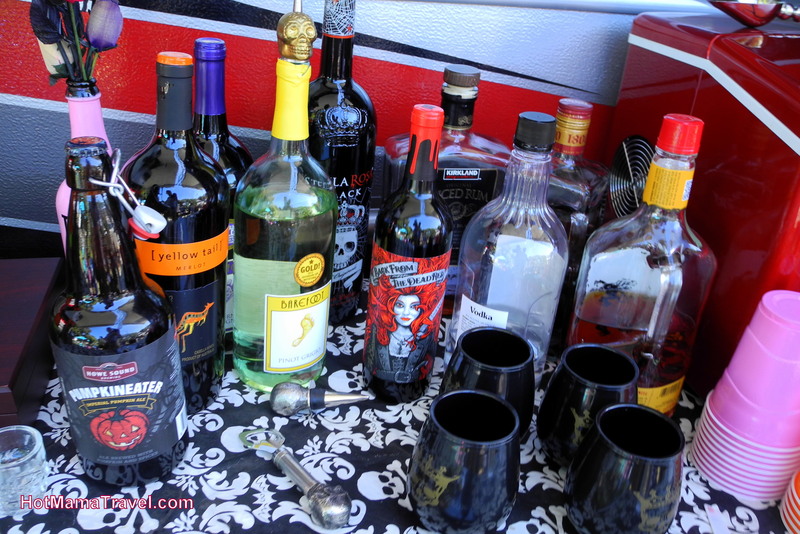 If you are staying in an RV or Cottage, it is BYOB for the most part. Alcohol is NOT allowed on the beach, but can be consumed at your site. There is also a HAPPY HOUR and delightful cocktails served at Back Bay Bistro every Tuesday through Sunday from 4:00pm-7:00pm. 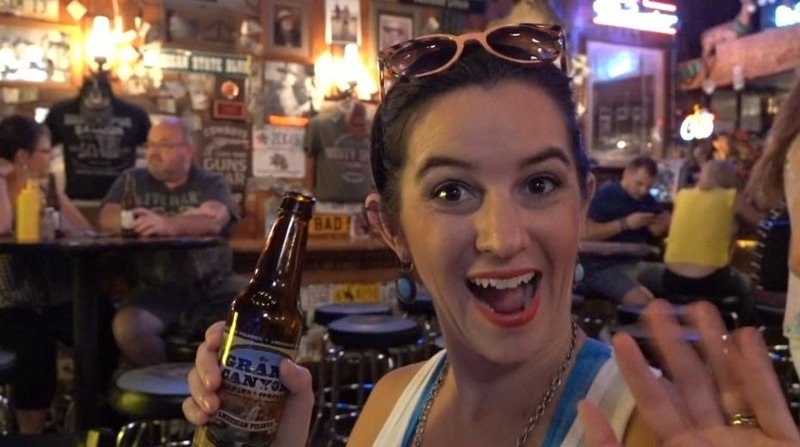 Drink specials include beer for $3.50, wine and well cocktails for $5 and small plates. 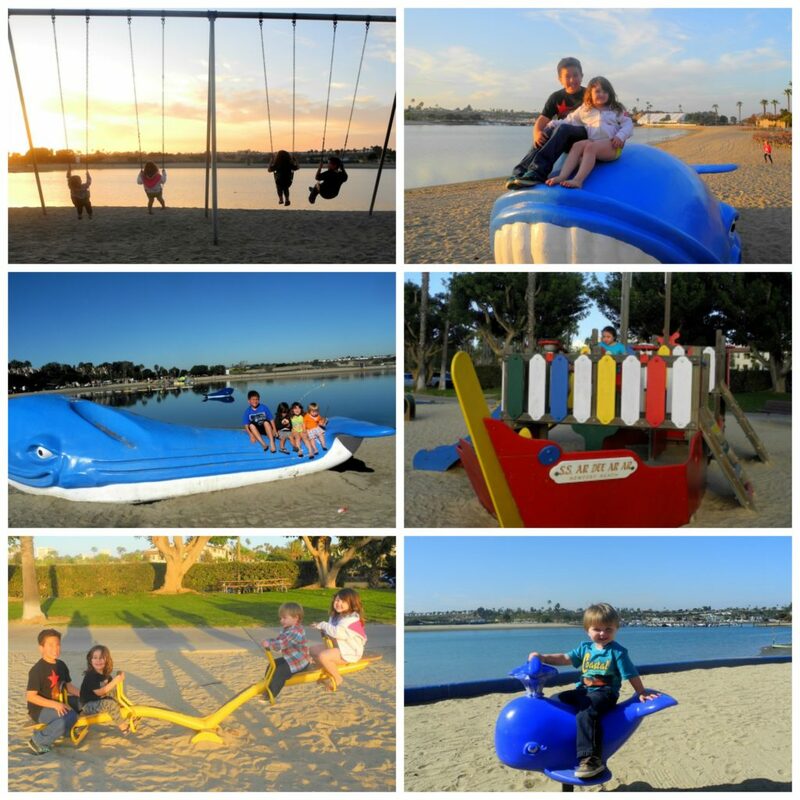 Newport Dunes is located on a bay and kids can play in the water all day. If you are staying at beachfront site or cottage, you are just steps away from the fun. 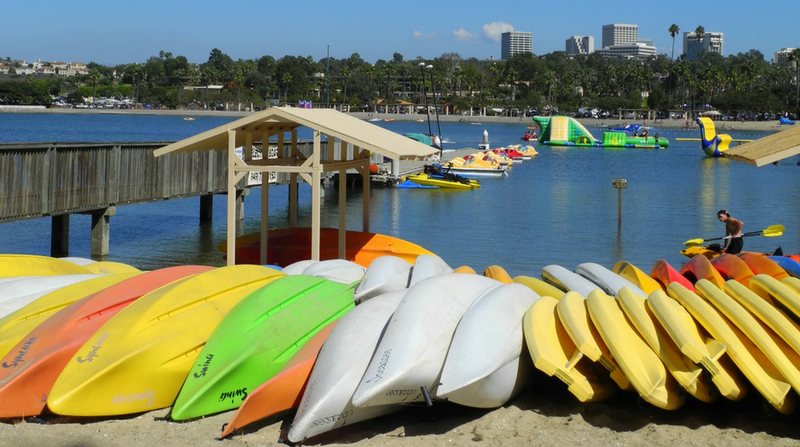 There are number of water activities to participate in as well, such as paddle-boarding, kayaking, paddle-boats and an inflatable water park. All these activities are rented at the rental booth near the bridge. On the beach is a playground, which is great if you want to be near the water, but not in it. 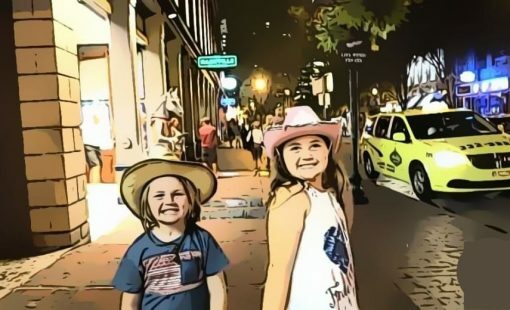 My kids love playing there after a day in bay around sunset. If you are tired of sand, there is the pool to swim in as well. 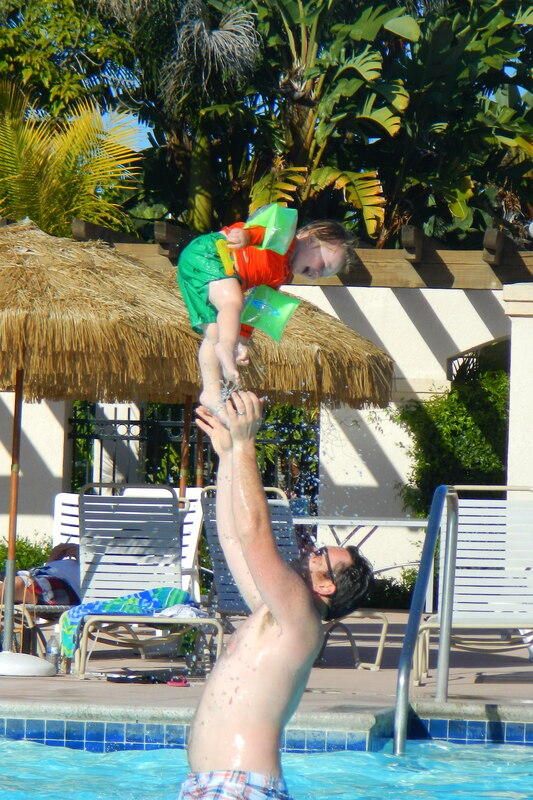 We usually end the day at the beach with a swim in the pool and dip in the hot tub. 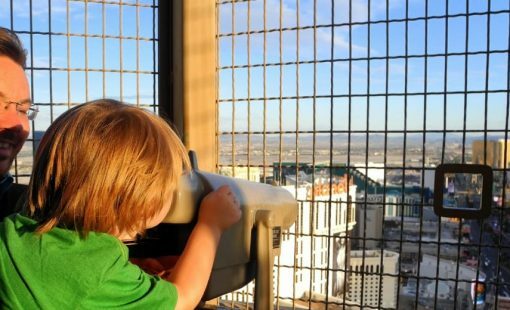 There is always some sort of event going on, which makes for some extra fun if you are staying during that time. 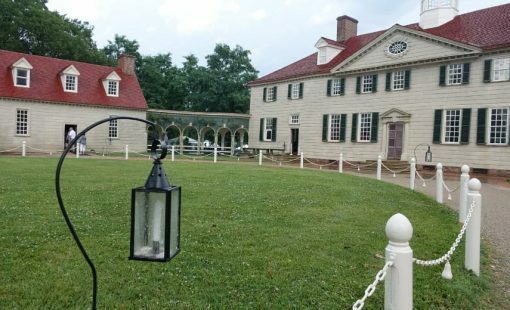 They have festivities for every holiday and special weekend events. For instance, our last trip we got to check out the Vintage RV Show. 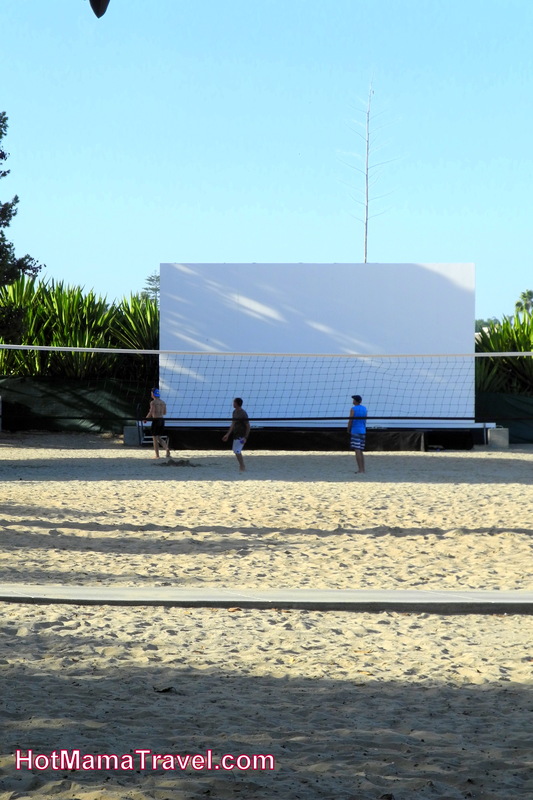 On certain weekend nights they have movies on the sand, aired on a giant projector screen on the beach. This is really fun for the kids, if they can stay awake after a day of activities in the sun. If you are visiting Newport with the kids, I totally recommend The Newport Dunes Resort. It has everything you need to have a relaxing beach weekend. I love that there are no waves or rough water to worry about and everything is conveniently located, making this resort easy for families. Although the dunes is open to the public, access to the pool and some amenities are reserved for those staying at the resort. You have to pay to get into the Newport Dunes, so unless there is a special event or holiday; it is pretty mild (unlike the actual beach), which is also nice for keeping track of your kids. We love staying here and do so multiple times of the year. Come see it for yourself! 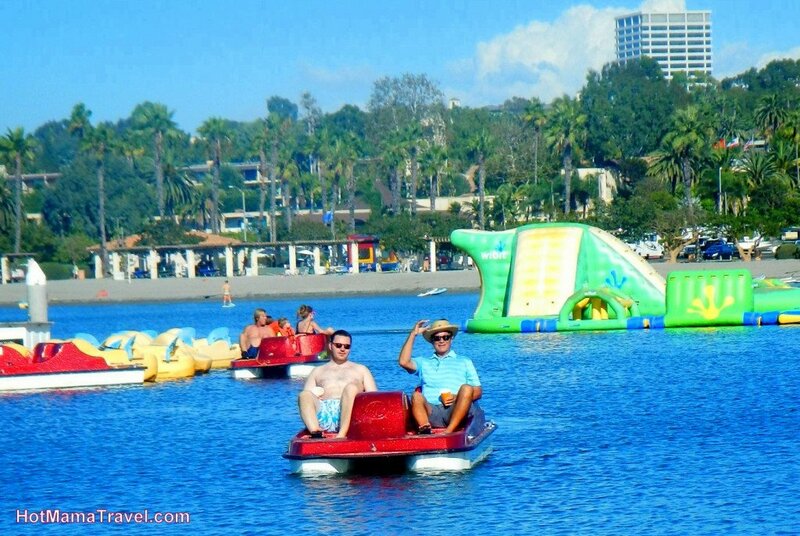 Have you been to Newport Dunes Resort? What is your favorite beach hangout? 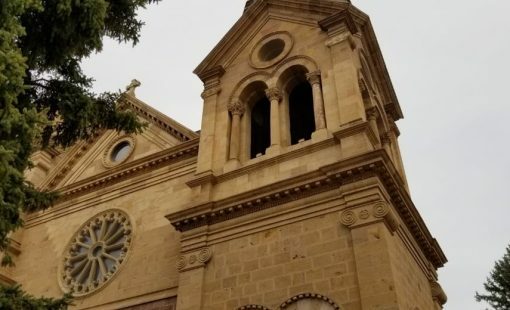 This is where I got married! Wow, Congratulations Jamie! It is a beautiful place to get married.